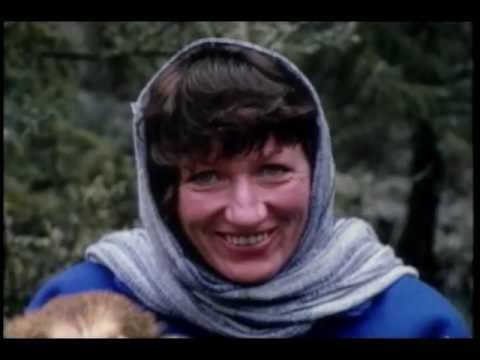 Colleen McCrory (d. 2007) led an impassioned fight to protect the world’s largest remaining temperate rainforest in British Columbia and the northern boreal forests. In 1975, McCrory founded the Valhalla Wilderness Society and eight years later, after intensive lobbying and campaigning, the Society succeeded in the establishment of the 49,600 hectare Valhalla Provincial Park. Despite being deeply in debt and exhausted by this effort, McCrory nonetheless continued her passionate fight to save British Columbia’s imperiled forests by co-founding the National Save South Moresby Committee. She spent the next several years lobbying even though a local pro-logging newspaper led a smear campaign against her and the South Moresby supporters. Her life was threatened repeatedly, and a two year boycott of her store finally forced her to sell. She never gave up her vision and in 1987 the South Moresby National Park Reserve in the Queen Charlotte Islands was established. After these victories, McCrory expanded her work across Canada. 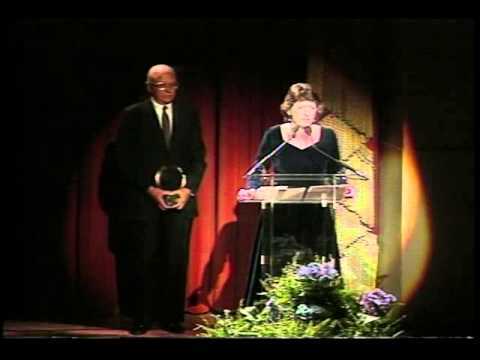 As coordinator of the British Columbia Environmental Network from 1989 to 1990, she organized environmental activists working on issues such as mining in provincial parks and forestry. In 1990 she travelled across the country documenting the pulp and paper industry’s plans to double logging in Canada. McCrory founded Canada’s Future Forest Alliance, an umbrella organization she headed that represents one million Canadians concerned about the future of country’s boreal forests. The alliance spans a broad cross-section of groups, including native communities and labor unions. Beginning in 1992, McCrory took her “Brazil of the North” campaign to Brazil, Japan and other countries. In the process, she became involved with the formation of the Taiga Rescue Network, a coordinated international effort to protect the boreal forests of the world. She also turned her attention closer to home, as logging threats increased in and around her hometown of New Denver, British Columbia. Specialists have contended that the Perry Ridge and Denver Flats areas should not be logged due to risks of slope failure, debris torrents and contamination of drinking water. McCrory had been at the forefront of citizen blockades and efforts to publicize the campaign against logging in this area.